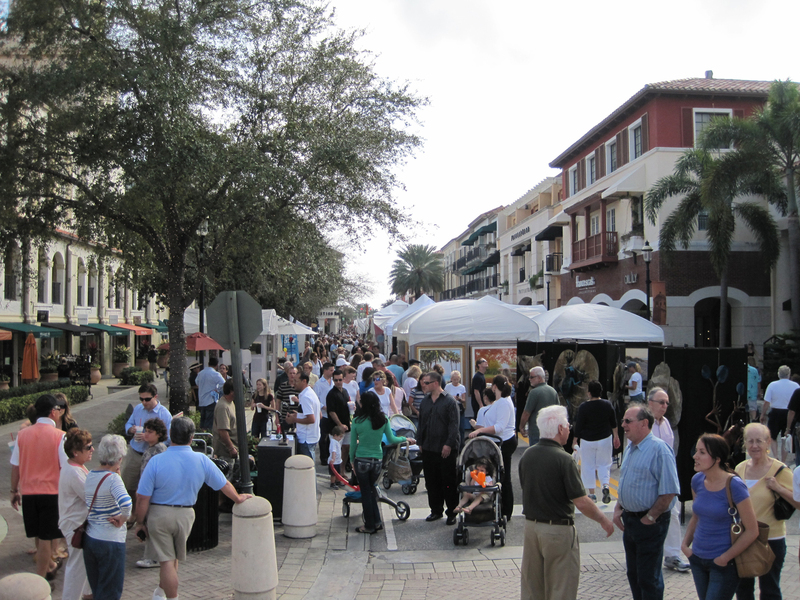 Because of the outstanding success of the CityPlace Art Fair in 2010, we added on a second date for the 2011 Winter Season. Currently, the 2nd Annual CityPlace Art Fair that will be held in West Palm Beach, Florida on January 22nd & 23rd is closed. We are still accepting for wait list. However, we still have some space available for the CityPlace Art Fair Part II that will be held in West Palm Beach, Florida on March 26th & 27th. Hurry and get your applications in before you miss your chance to be in this fabulous show!